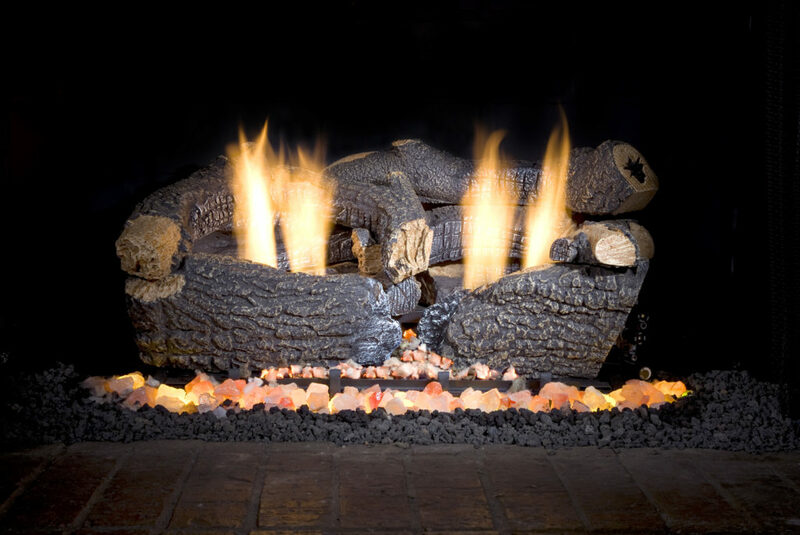 Come in and feel the warmth! 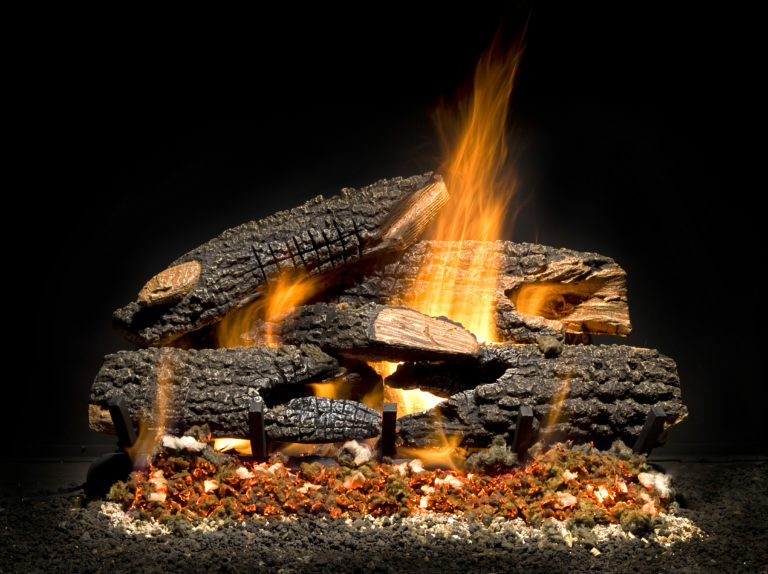 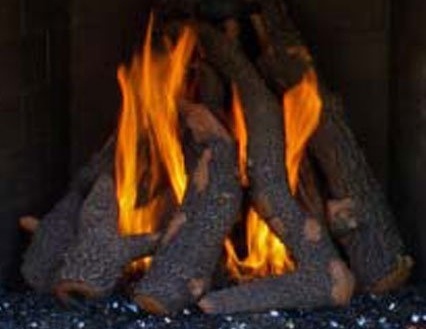 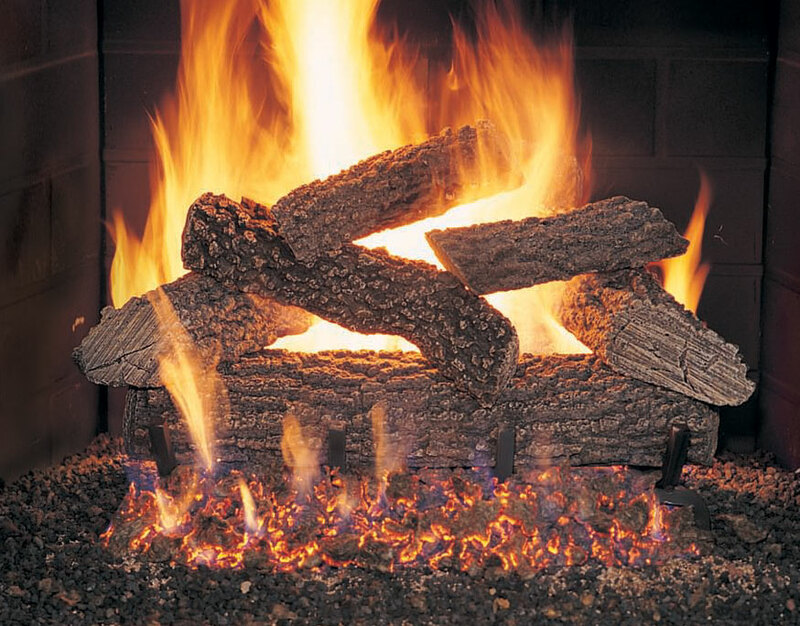 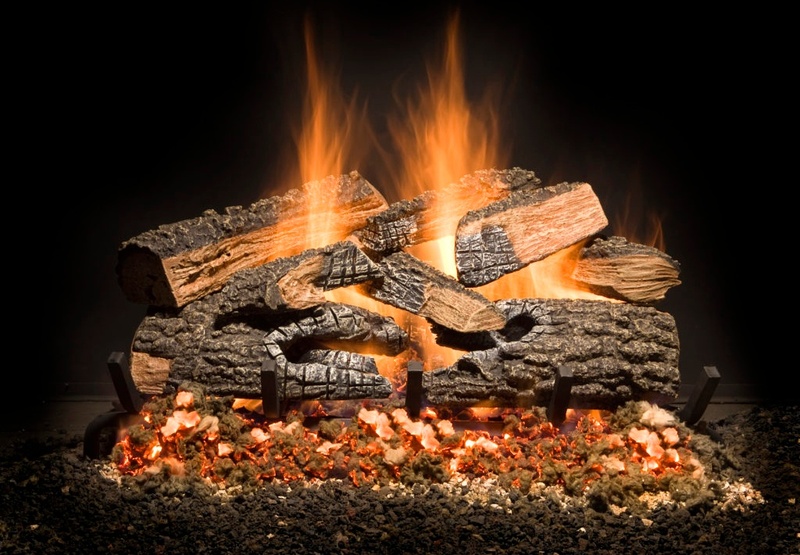 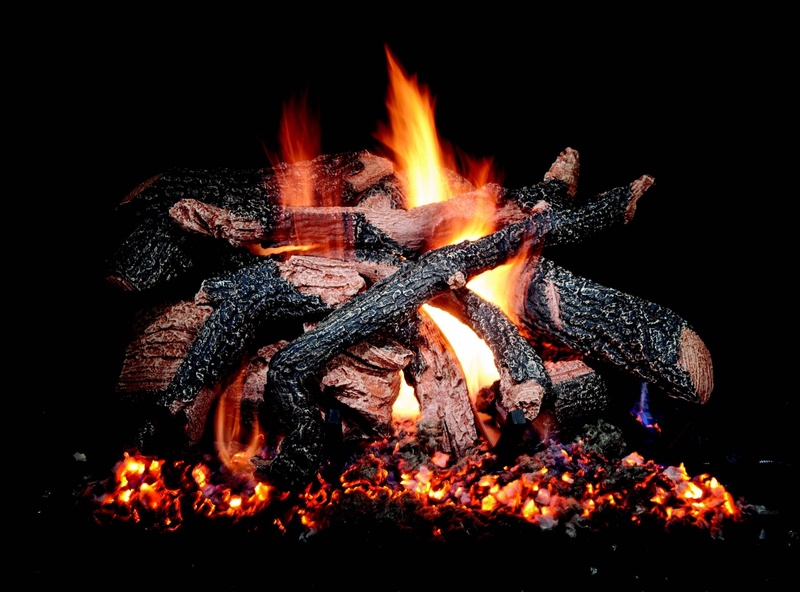 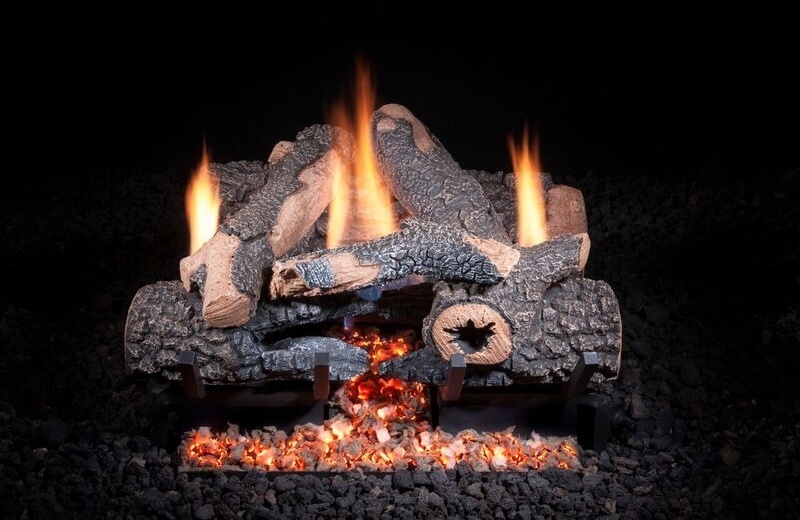 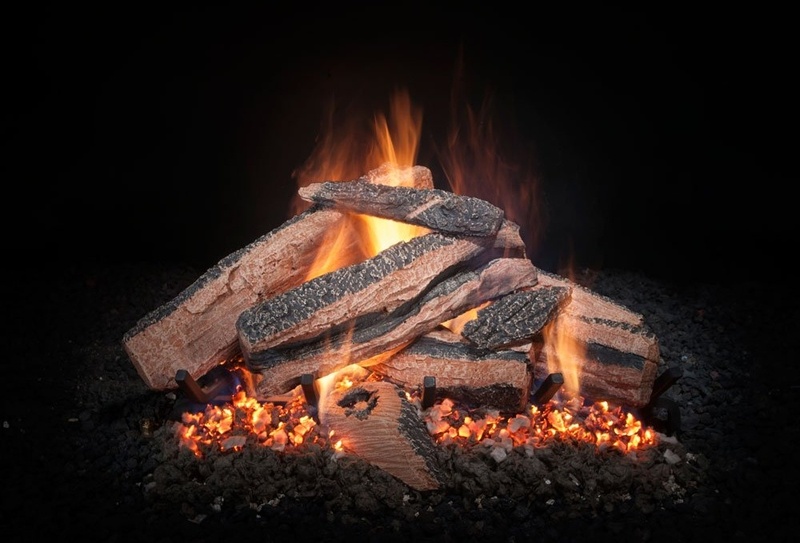 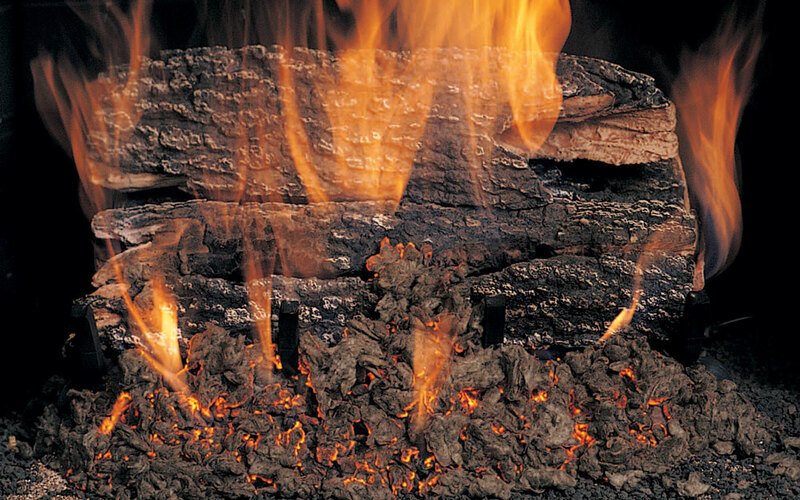 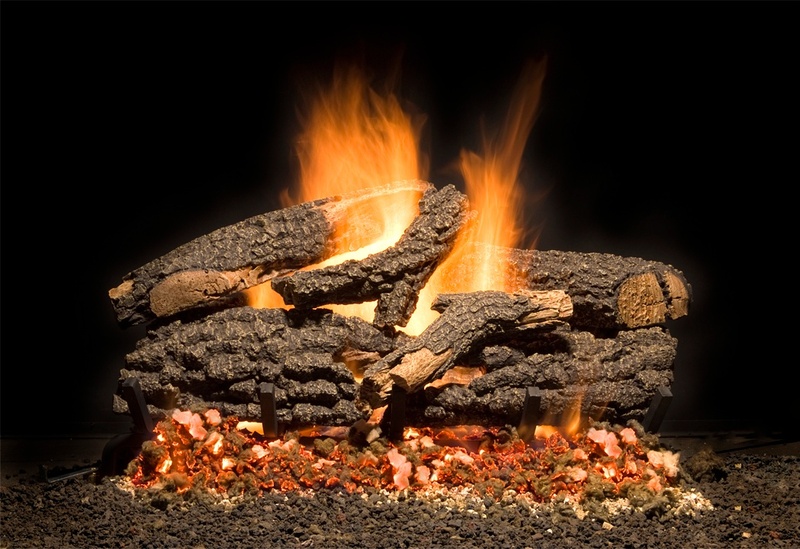 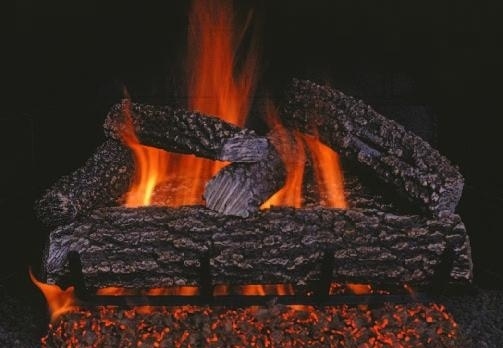 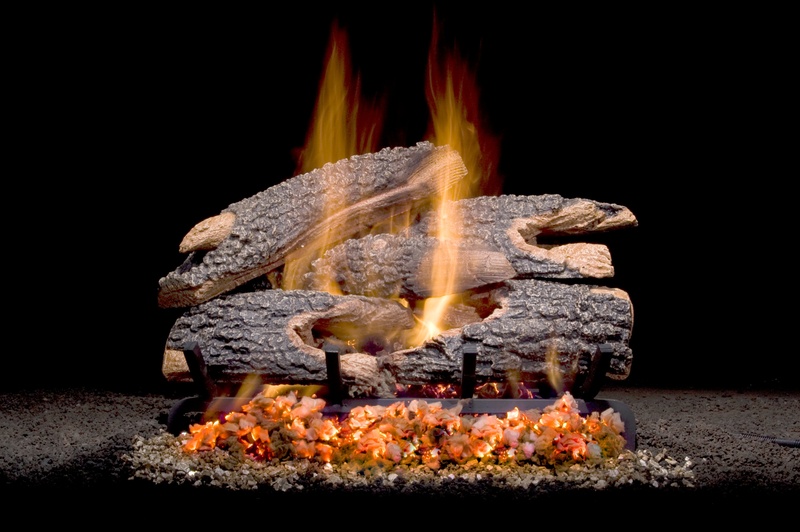 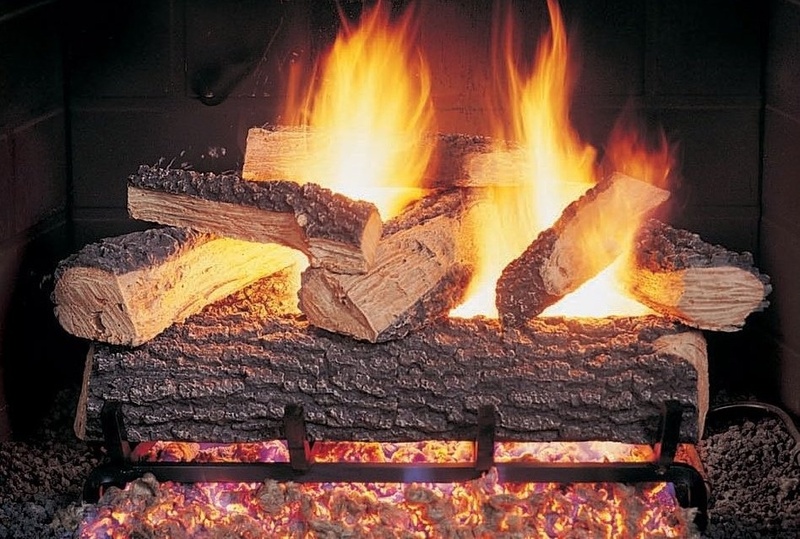 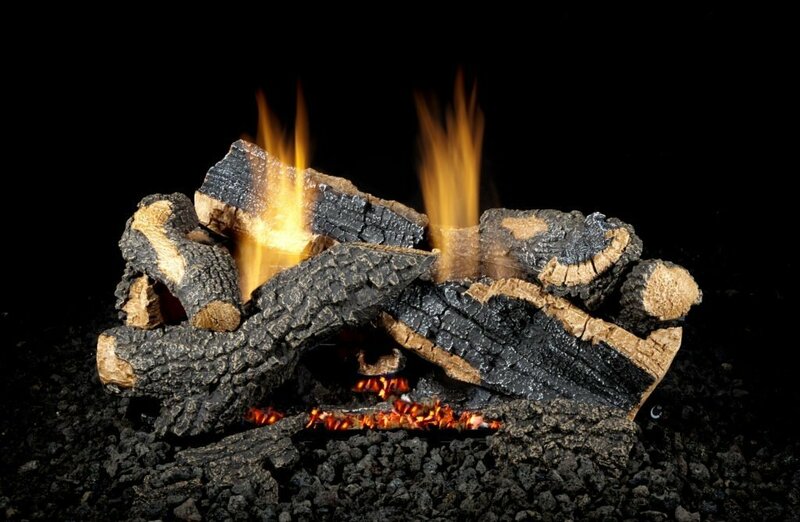 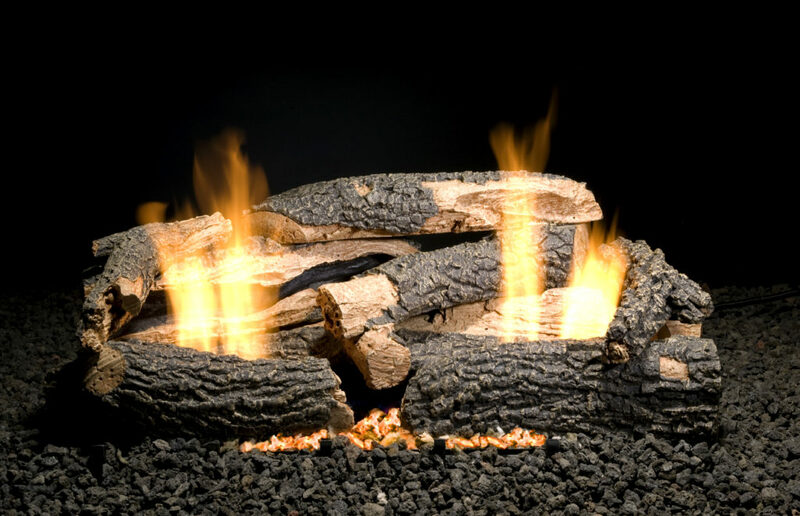 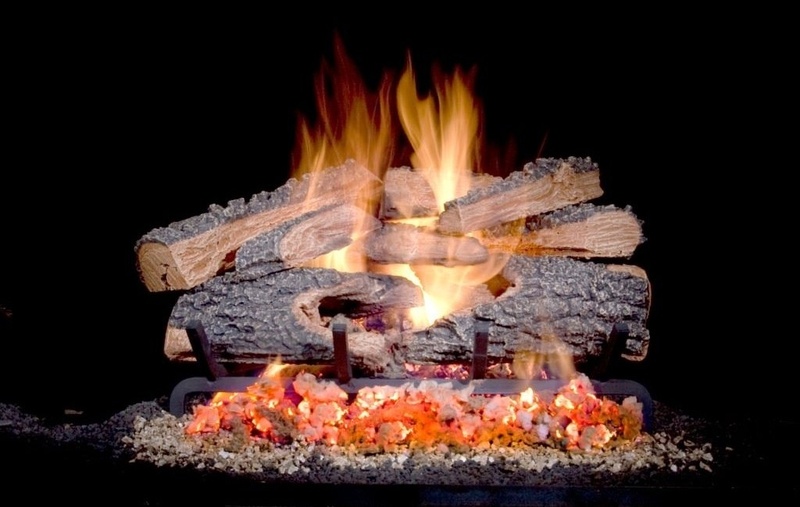 See actual burning fireplace displays with the most realistic logs sets available. 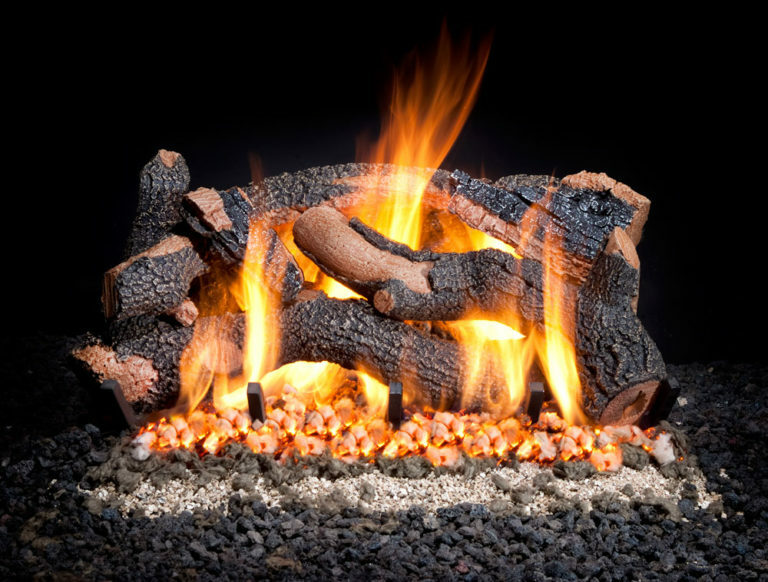 We have both Vented and Vent Free available with optional CEBB front burners and/or remote controls. 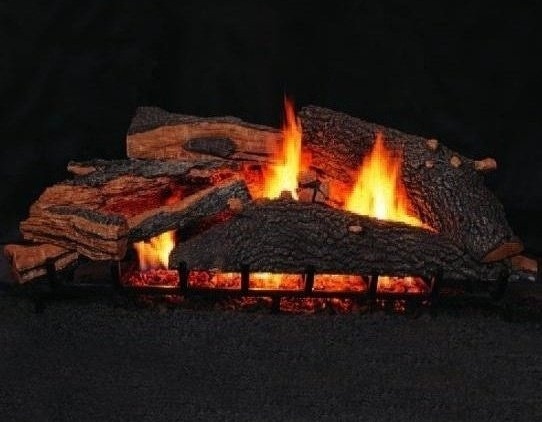 The most realistic bark in the industry with incredible log detail and coloring. 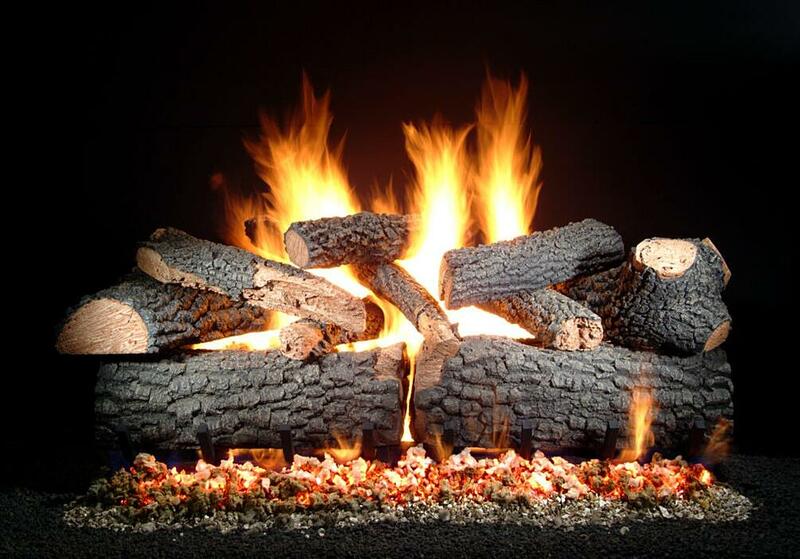 Our logs come with a life-time warranty.